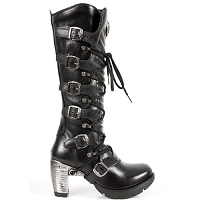 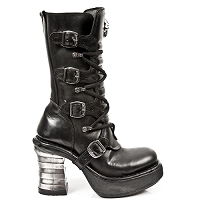 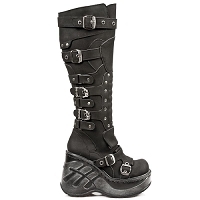 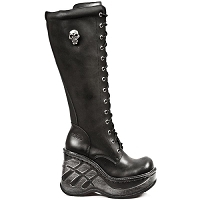 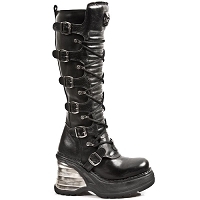 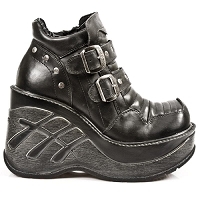 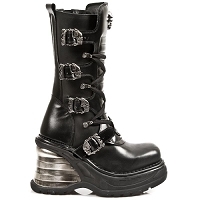 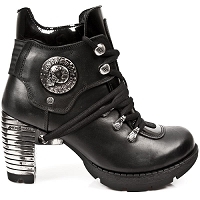 Ladies Goth Boots from New Rock are all about quality and class! 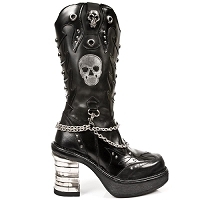 Mixing euro exotic design with a darker twist. 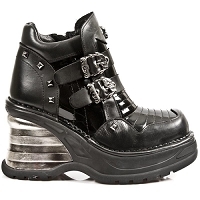 All Come with inner zippers or Velcro fasteners. 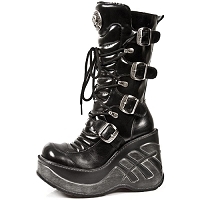 All will give you at least 2.5" more in height.